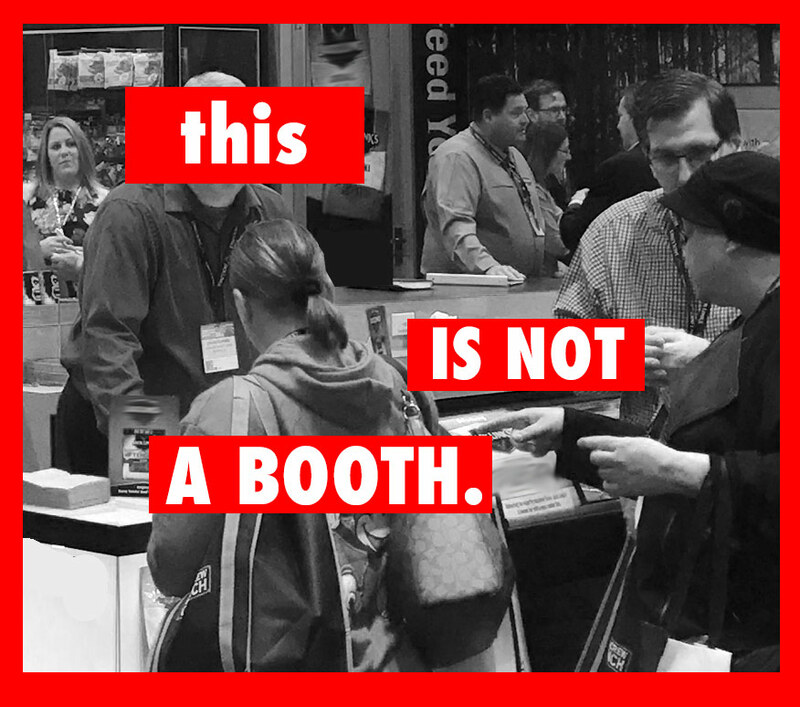 This Is Not A Booth. The Ins & Outs of Experiential Costs. This Is Not A Booth. Is there a disconnect between your trade show dreams and your budgetary reality? This guide is for you. Discover the new mindset that will transform your work — and your results. Learn the ins & outs of experiential costs and avoid invoice surprises. The simple secret that takes you from everyday experiential to show superhero. Trade shows are a logistical masterclass. Get ahead of the curve. Call it sticker shock. Call it miscommunication. Whatever you call it, it’s a disconnect between expectation and reality that foils your efforts and makes your colleagues in accounting physically ill. Liberate your mind and learn the fresh perspective you need to truly understand — and master — your experiential work. We teach our clients one simple metaphor to understand the nuances of trade show marketing. Once you get this simple concept, you too can radically alter your results.